COMMENTS: In excellent condition. 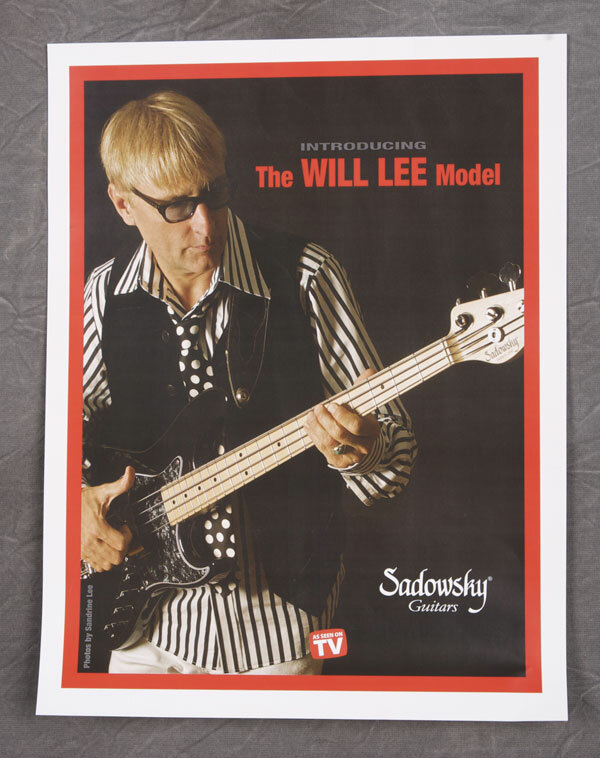 Will had this bass for awhile, and it was used in the photo shoot for our promotional flyer when we debuted the model (see photo below). Identical to our production model with the exception of a slightly longer upper horn and recessed straplocks. SPECIAL PRICING!